Funny books have a special place in my heart. Sometimes that is the only kind of book that will do for me – especially when things in the world seem grim. Luckily, Maurene Goo exists and keeps writing books to make us laugh. Warning – sometimes cringing is also required. Her characters can get into some embarrassing situations. 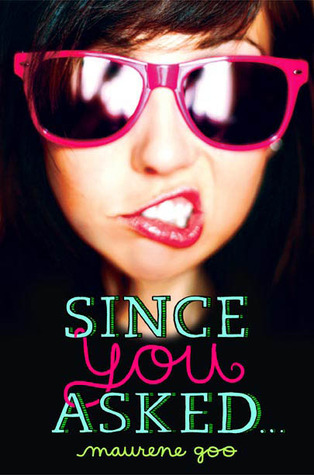 When I had the chance to go see Maurene during the Fierce Reads Tour, I was super excited. In person, she had the audience smiling and laughing too. She also had some more serious comments, but the woman is funny. In the times we’re living in, humor is a way to relax and I appreciate her novels for bringing comedy to us. I also have to thank or blame her for luring me into the world of K-drama. 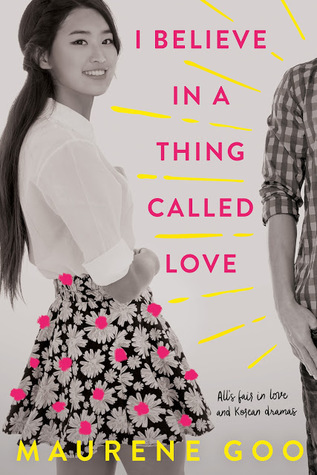 After reading I Believe in a Thing Called Love, I watched my first K-drama. I’m hooked. Dramas are also providing much laughter along with plenty of tears. If you haven’t tried her books, I recommend you give them a shot. Check out the reviews linked below to find out more about each one. Or, go ahead and judge her books by their covers. They look fabulous right? Fifteen-year-old Holly Kim is the copy editor for her high school’s newspaper. When she accidentally submits an article that rips everyone to shreds, she gets her own column and rants her way through the school year. 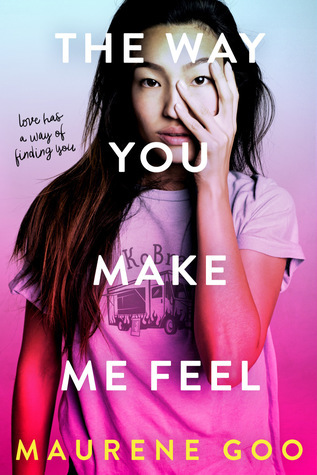 Can she survive homecoming, mean-girl cliques, jocks, secret admirers, Valentine’s Day, and other high school embarrassments, all while struggling to balance her family’s traditional Korean values? 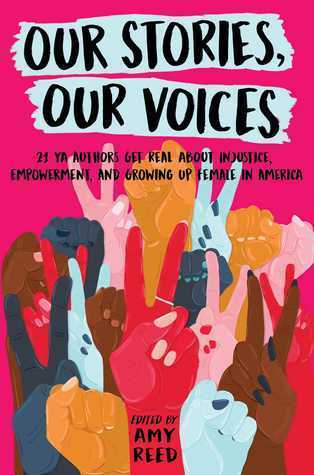 Our Stories, Our Voices is an anthology of essays that explore the diverse experiences of injustice, empowerment, and growing up female in America.